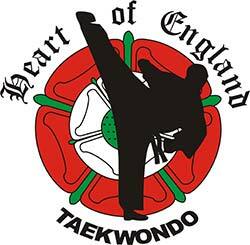 Heart of England Taekwondo, Cheylesmore Community Centre. Heart of England Taekwondo at Jubilee Crescent Community Centre, Coventry. Venue: 1st Floor, Jubilee Crescent Community Centre, Coventry. CV6 3EX.